The Clarion Collection Hotel Savoy is a modern hotel with many preserved features, right in the middle of the vibrant Oslo social scene. Our guests have restaurants, shops, museums, theatres and nightclubs on their doorstep. Breakfast, Afternoon Sweets and our Evening Meal are always included in the price of your room. 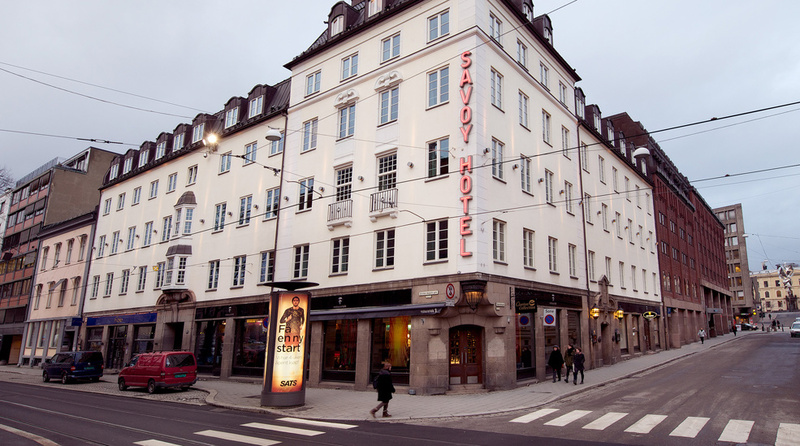 The Clarion Collection Hotel Savoy is a stone's throw from some of Oslo's most famous museums, and a short walk from Nationaltheatret, which offers everything from modern film to classic theatre. The Nationaltheatret station is also a junction for buses, trains, trams and express trains to the airport. Read more about Oslo here. Clarion Collection Hotel Savoy is cash-free, which ensures added security for our guests and visitors. More information about this can be found under FAQs. 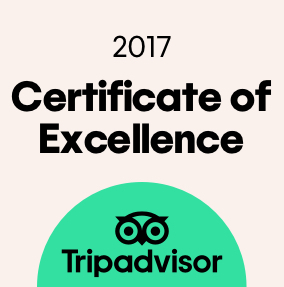 Right next to the hotel you'll find Restaurant Eik, which has received the prestigious Bib Gourmand award in the Michelin Guide, and Savoy Bar, a popular place among Oslo's hippest crowd. Restaurant Eik is the perfect venue for elegant dining and fantastic cocktails. The district in which Clarion Collection Hotel Savoy is located was established in the 1800s, during Oslo's bohemian era. Until his death in 1890, Carl Unger was the owner, and he was probably responsible for the architecture. The building was then taken over by Watt, which is why it was called the Watt Building until Hotel Savoy opened in 1925. Many famous guests have stayed at the hotel over the years. Room 207 was Cornelis Vreeswijk's favourite room and indeed this is where he wrote many of the songs from his Savoy Hotel album released in 2000 . Airport train (express train) or regional train to Nationaltheatret station. Norges Taxi, telephone +47 08000.